David was born and raised in Louisville and attended Kentucky Country Day School. He graduated from Colby College with a Bachelor of Arts in History. During college, David spent his summers working on a ranch in Greenough, Montana. David earned his law degree from Wake Forest University School of Law. 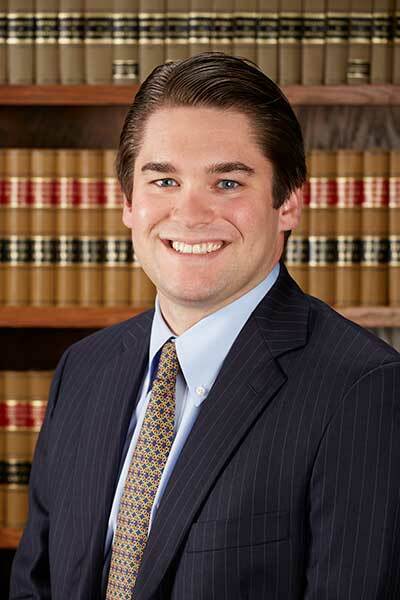 While in law school, David served as the Managing Editor of the Wake Forest Journal of Business and Intellectual Property Law and earned CALI Awards for Excellence in Business Drafting and Family Law. He was a summer law clerk at PPOA in 2017. When not working, David enjoys exploring Kentucky, cooking, and reading.